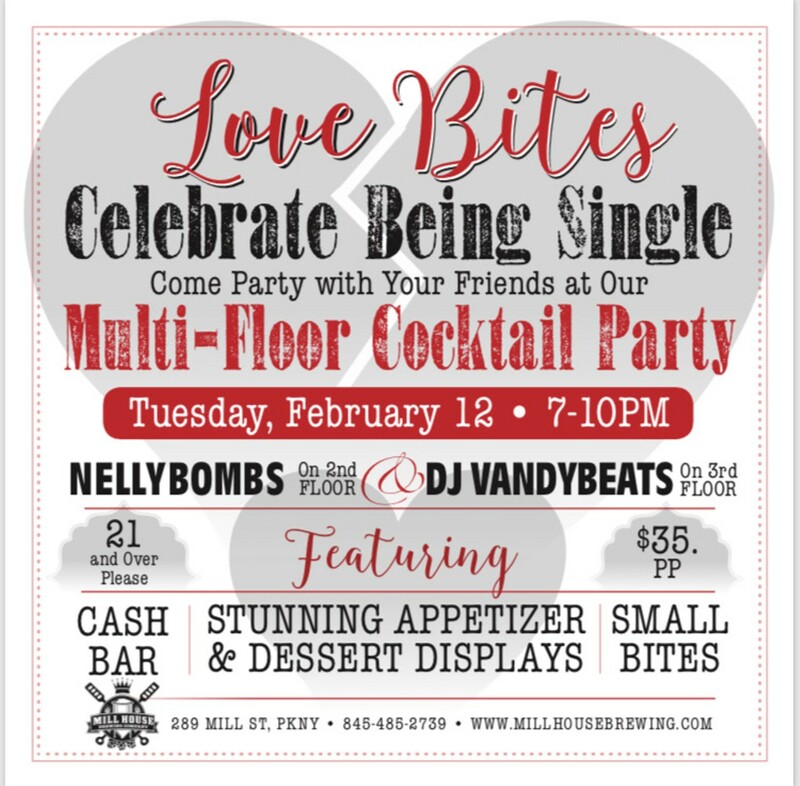 Come party with your friends at our multi-floor cocktail party! 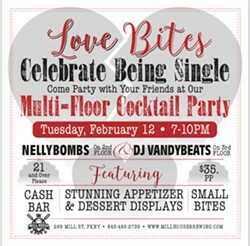 With music by the Nellybombs on the second floor and DJ Vandybeats on the third floor. Featuring stunning appetizer & dessert displays, small bites, and cash bar.